Hellings Frank “Gabadinho” Mhango (born 27 September 1992) is a Malawian international footballer who currently plays for South African club Bloemfontein Celtic, as a striker. Mhango has played club football for Brave Warriors, Big Bullets and Bloemfontein Celtic. He made his international debut for Malawi in 2012. 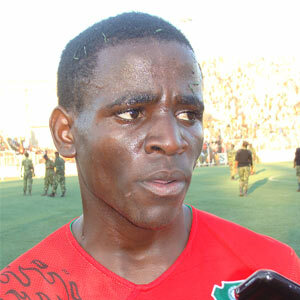 In September 2012, Mhango was called to the Malawi squad for the forthcoming Africa Cup of Nations qualifying match against Ghana. In May 2013, it was announced that he would be unavailable for two forthcoming World Cup qualifying matches due to his school exams. 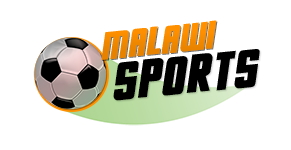 Mhango scored twice in Malawi’s first 2015 Africa Cup of Nations qualifying match against Chad on 17 May 2014.